looking for three new members! There are no pre-requisites besides being a homeowner in the Crossings, in good standings with the association, and having a passion for keeping our neighborhood’s appearance top notch. Serving on the committee requires roughly 5-8 hours of time each month, including observing your assigned sector, using a provided tablet for submitting reports, and attending the monthly architecture committee meeting. This is a volunteer position with no compensation. 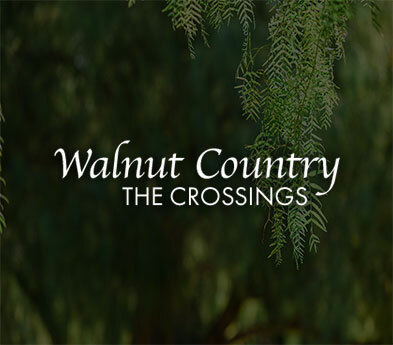 If you are interested in joining, please call or email the business office at 925) 687-9961 or businessoffice@walnutcountry.com.